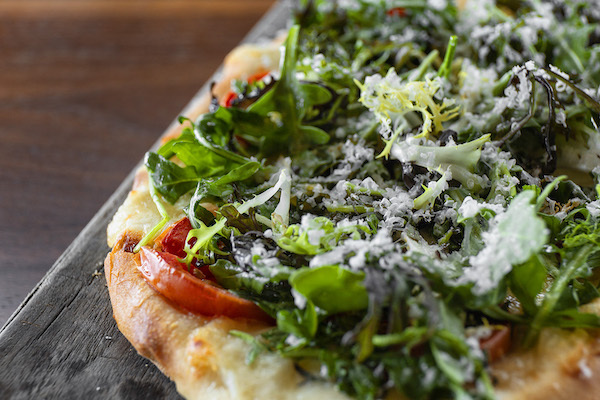 A Northern California vibe, attentive hospitality, and a locally sourced seasonal menu. We’re open every day for all your social gatherings. Nestled in historic downtown Sausalito overlooking the Bay with breathtaking views of San Francisco’s cityscape, Treasure Island and The Bay Bridge. Barrel House Tavern is an inviting waterfront oasis and a lively destination fit for an intimate dinner for two or a celebratory venue for large groups. Landmarked as a historical building, this location was once home to the first ferry terminal to and from San Francisco before the Golden Gate Bridge was built. Now converted into a modern casual eatery sure to put anyone “at-ease” with contemporary twists on rustic comfort food. Enjoy the convenience of ordering online to get Barrel House Tavern delivered right to your doorstep. Our restaurant features an open floor plan offering gorgeous views of the bay to every seat in the house. All event spaces have a unique semi-private feel. Due to our unique floor plan Barrel House Tavern does not offer a formal private dining area, unless the restaurant has been exclusively bought out for the day of the event. Enjoy a number of California influenced cuisine from craft cocktails to fresh seafood. 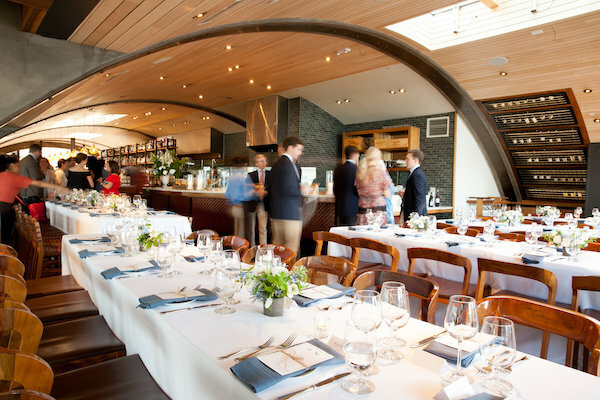 We invite all of our guests to experience the best dining experience in Sausalito and the San Francisco Bay Area. Make a reservation today!